Situated north of Kathmandu, roughly a seven-hour jeep ride away, is a wondrous area called Langtang. The region is primarily comprised of Langtang National Park inside which lies the splendid Langtang Himalayan Range. Within this area are a variety of ethnicities, sacred sites, ecosystems, and many adventure activities. Langtang region’s climate ranges from subtropical to alpine, where the trails are mostly forested. From mixed deciduous forests to great swaths of evergreens, living within which are a great diversity of wildlife including Himalayan black bear, Himalayan Thar, rhesus monkeys, red pandas, and even the elusive snow leopard. 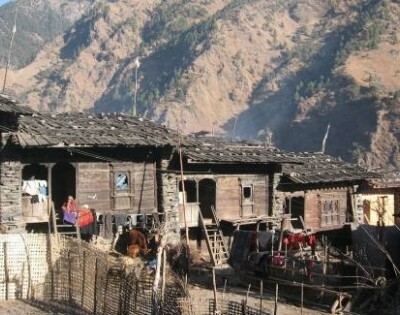 The region is also home to some unique ethnicities like Tamang, Sherpa, and Tibetan. All speak various forms of Tibetan-Burmese dialect that vary according to the ethnicity, but they all generally follow the same Tibetan Buddhist culture. In Langtang, there are both Buddhist and Hindu sacred sites such as Gosainkunda Lake that is sacred to the Hindus and Kyanjin Gompa which is a very famous Buddhist monastery. 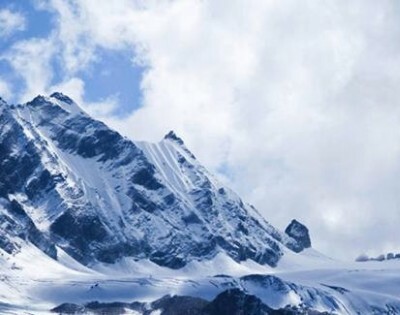 The giant Langtang Himalayan Range is home to not only Langtang Ri (7205m) and Langtang Lirung (7227m) that are seen from Langtang village but is also a host of other peaks including the famous trekking peak, Yala (5520m). On the other side is the Ganesh Himal with its highest peak standing at 7422 meters. To see all these wonders, all one has to do is enjoy one of the classic treks that lie within this region. 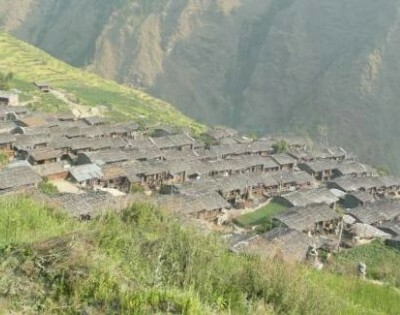 To enjoy a more cultural experience of primarily the Tamang community, but also of some Sherpa and Bhote people, the Tamang Heritage Trek winds through incredibly deep gorges with rushing waters, and climbs to high mountainous villages where their primary income is derived from a mixture of tourism and yak herding. The next classic trek is the Langtang Circuit Trek which may or may not include the holy Gosainkunda. This seven-day trek follows the rushing waters into an alpine wonderland with sparkling snow-topped peaks in the skyline and the grazing yaks in the fields below. Exploring this delightful area of the Nepal Himalayas offers so much for the visitor, including the famed Nepalese hospitality.